It was great to get away for 3 days with about 180 Baptist Pastors from all over Western Australia. Good times meeting and speaking with them all. It was especially encouraging to see all the young people coming into leadership. So many bright and passionate young people taking on leadership roles in our Baptist Churches. The Baptist denomination in Western Australia is strong, with a number of church plants occuring, along with many of our churches growing significantly. It is a great time to be a Baptist. 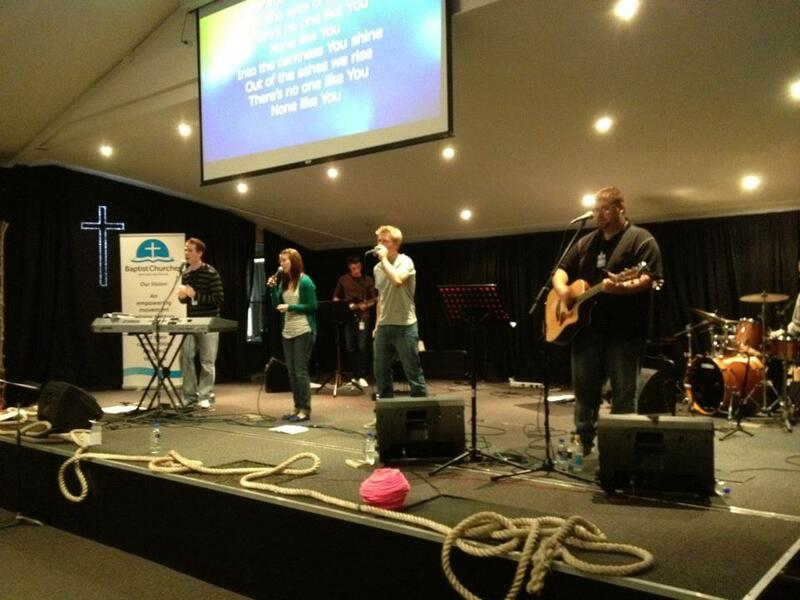 The worship times were led very well by a young team, with some experience thrown in for good measure. We also had some great times hearing stories of some of the ‘heroes of the faith’, former pastors and present pastors.